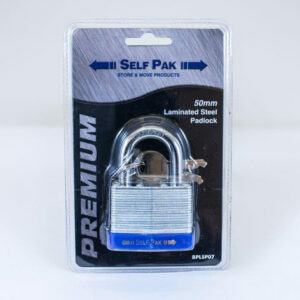 Our combination padlock is perfect for customers who want a little more peace of mind. 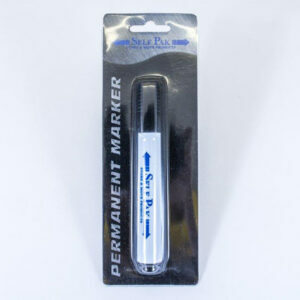 Using your own memorable combination code – and no keys to worry about losing – your belongings will be kept safe and secure. 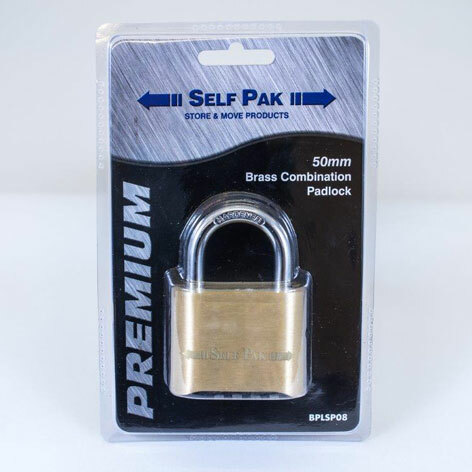 Our combination padlocks are made from strong and durable materials and are designed to last.